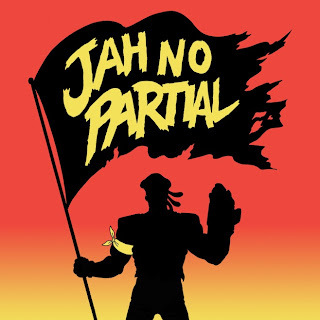 Diplo's other project, Major Lazer returned today with a brand new single, which he announced not too long ago called "Jah No Partial." The tune features Flux Pavillion and it samples reggae legend Johnny Osbourne's "Mr Marshall." I've been pretty much infatuated with anything Diplo creates, just a really unique style he brings to music. You'll find this song on Major Lazer's upcoming album, Free The Universe, out in February via Mad Decent/Downtown.